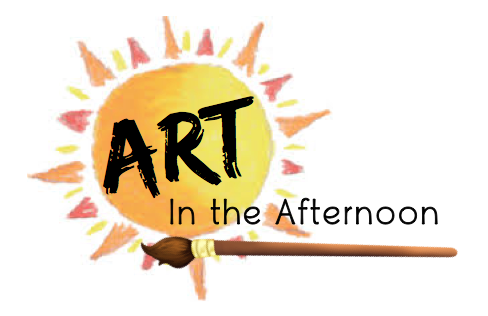 Join us for an afternoon mini camp packed with art exploration! Create at least 3 unique projects to take home. Museum playtime at the end of the last day! Registration for all art classes is now closed. Check back next year for more art class offerings!